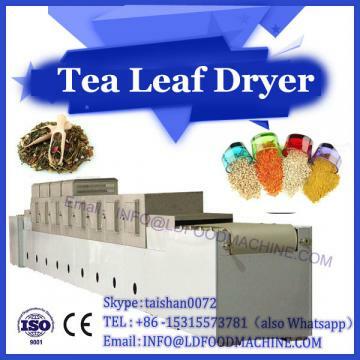 Aiming at the problems of high cost, high energy consumption and single function of the existing food slicing machinery, a food slicer for rapid multi-purpose microwave mechanical drying equipment was developed. The microtome is mainly composed of a motor, a speed reducer, an automatic feeding and automatic adjusting mechanism, a slicing mechanism, etc., and can realize rapid cutting of various foods. The performance test results show that the device has the advantages of low vibration, low energy consumption, easy operation, safe and efficient, and uniform cutting. At present, the slicing of meat, melons, and roots, stems, and leafy vegetables of most food and beverage establishments and households is still carried out by traditional manual cutting methods. The speed is slow and the slices are uneven. The hidden danger is enormous. Slicing equipment refers to those machines that obtain a uniform thickness of sheet material by cutting the material. The existing food slicing machine uses the material weight as a material to feed the slicer, resulting in the machine being twisted by the machine during the food processing process. 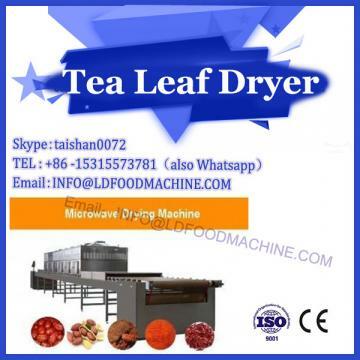 There are accidents, and the function is single, and the processing efficiency is low, such as automatic jujube slicer, effect walnut slicer, lotus root slicer, fresh ginger slicer and edible betel slicer. 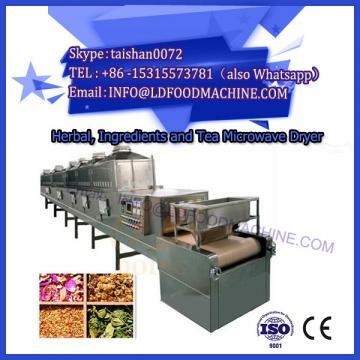 Only a specific kind of food can be sliced, the function of the machine is thin, and the utilization rate is not high. Later, the pineapple vertical slicer designed and developed can accurately slice pineapple, potato, sweet potato, carrot, etc., but it is not mentioned. Meat, etc. can be sliced. Based on the existing food slicer, the company proposes a fast multi-purpose food slicer with automatic adjustment mechanism and uniform cutting. The slicer developed by our company is mainly composed of machine base, motor, reducer, automatic feeding and automatic adjustment mechanism and slicing mechanism. The food slicer adopts the automatic feeding adjustment mechanism, which abandons the principle that the traditional slicing machine uses the material weight as the material to feed the power, and the cutting is convenient and safe; the linear reciprocating cutter and the stepless speed regulating dual power system can be applied to different specifications of materials. Uniform slicing of different thicknesses, especially cutting meat, melons, garlic, carrots and other roots, stems and leafy vegetables, realizing a multi-purpose machine; the whole structure is compact, small in size, convenient to move and store, beautiful Generous, easy to maintain and repair, to fill the vacancy of high-quality food slicing machinery in the catering industry, with high promotion and application value.